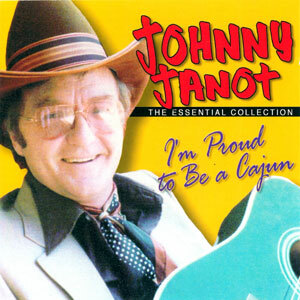 The Essential Cajun Music Collection of Johnny Janot! Johnny was a top ambassador for the Cajun heritage, a way of life built around deep feelings. He had a way of making you feel proud that you were a Cajun and wishing you were even if you weren’t. 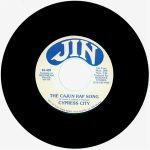 Though Johnny Janot enjoyed success as a recording artist and songwriter in his earlier years with country and rock-a-billy songs, his Cajun music recordings in his later years proved to be more successful. Johnny’s music is some of the most requested and memorable, and hard to find (until now) Cajun music to date. On that note, Swallow Records has assembled an essential collection of Johnny’s best and most memorable Cajun music recordings. Released in 2002, 19 tracks.